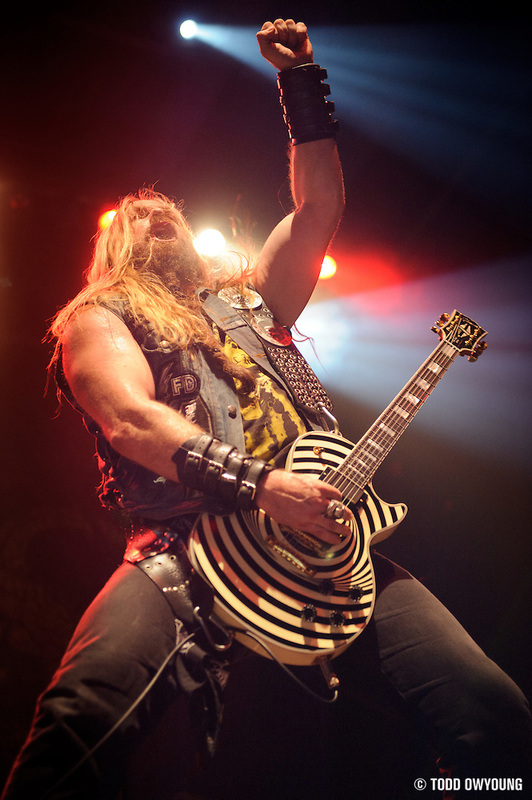 Quick preview here of two shots from Black Label Society's raucous show at the Pageant last week for all you Order members out there. This was a pretty crazy show, and I used just about about everything in my bags at one point or another, including the three f/1.4 prime lenses and three f/2.8 zooms. Full shooting notes coming up soon as well as the full set. Big shout out to my friend and fellow music photographer Torry Pendergrass for hooking this show up. I got to shoot them on the 27th. They are a fun band to shoot. Did Zakk Come out with the full Indian headdress? Can’t wait to see the rest of the shots. oh my God! 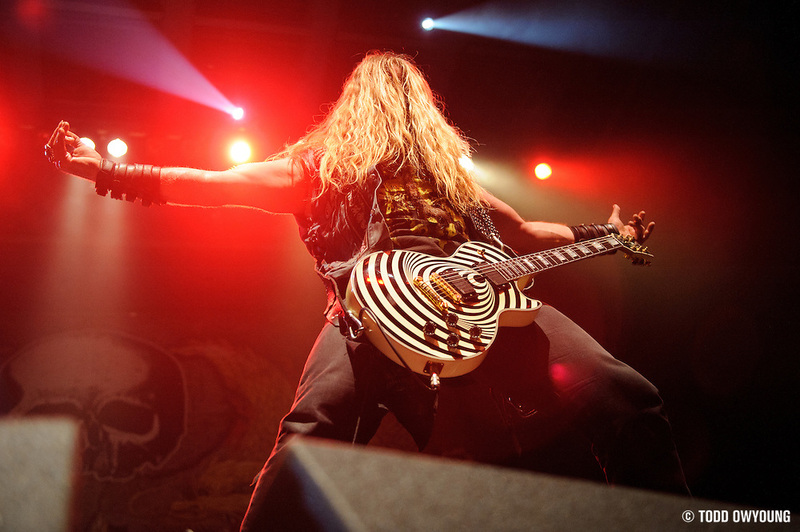 Epic capture on Zakk! Thanks, Ian. More coming up soon.